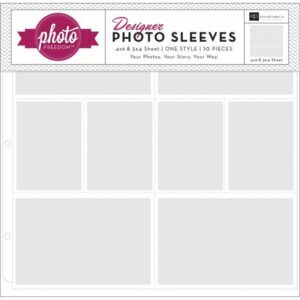 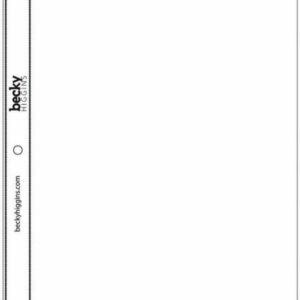 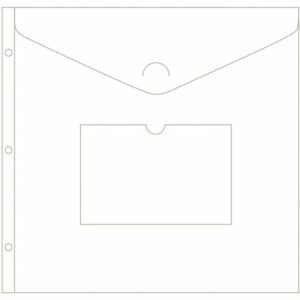 One page protector with an 8″x 8″ photo pocket, for use in 8×8 inch 2-ring Albums. Made using high-quality materials that won’t yellow with age or stick to photos. 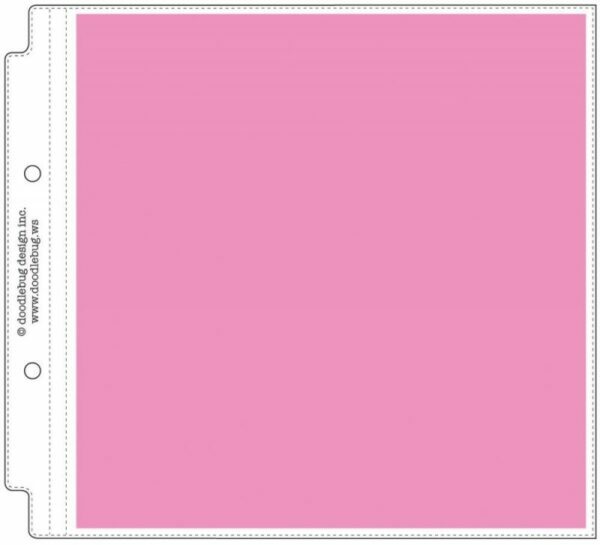 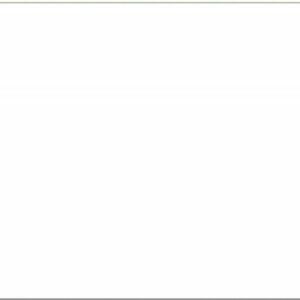 Be the first to review “Page Protector Assortment 8″X8″” Click here to cancel reply.